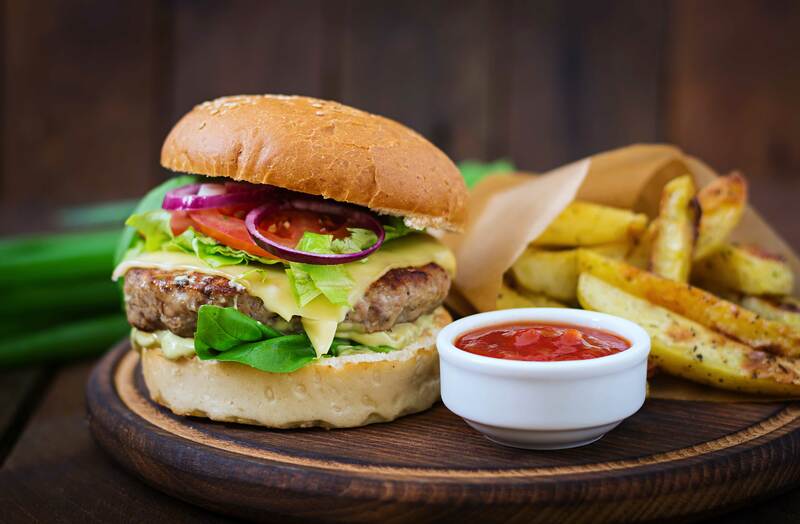 Warmer Weather is fast approaching and we thought why not share a yummy burger recipe to celebrate! Pre heat oven to 180c fan bake. Heat a large frying pan over a medium heat and add oil and cook beef patties until cooked through and brown on both sides. Meanwhile prepare and cut lettuce, tomato, red onion and set aside on a plate. Halve the burger buns and add a few slices of cheese to one half. Bake in the oven for a few minutes until golden or until the cheese has melted. Pile all the ingredients on the table and let everyone make their own burgers! – Spread base of bun with salad ingredients, beef patties and add your favourite sauce. Delicious! Tip – Pair with a side of golden fries and tomato sauce for the ultimate meal! What's your go to summer meal?